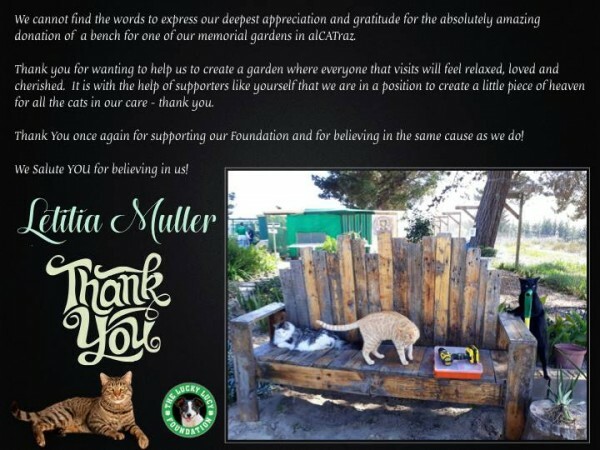 As you are all aware, The Lucky Lucy Foundation cares for and re-homes Dogs and Cats that are found in the most dire condition and circumstance. These animals are born to a domestic environment and are then, in many cases, abused or traumatized to such an extent that they require high levels of rehabilitative, veterinarian and volunteer commitment, the former coming at high cost. 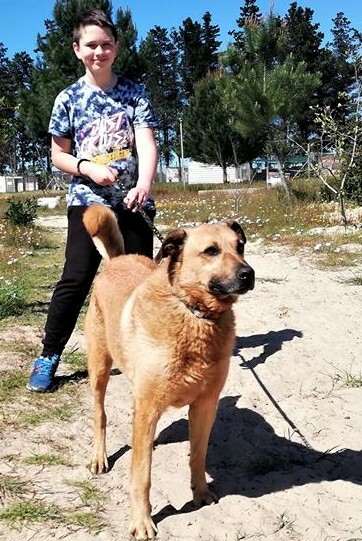 There are those that consider this approach too costly or foolhardy – our view is that an animal is part of your family and should be treated as such, so we offer that care and a home for the remainder of their lives unless they are one of the ‘Lucky’ ones to find that special adoptive home. Our Foundation’s ability to maintain the work it does is currently under threat. 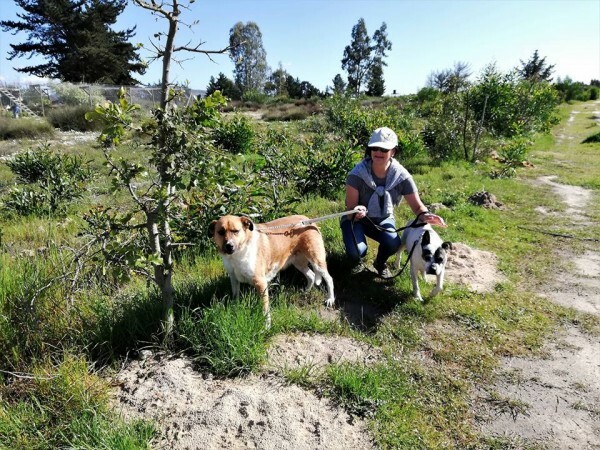 Donations have dropped substantially over the past 6 months and whilst our volunteers work tirelessly at raising funds, we are currently short of the most basic needs and will, in all likelihood not be able to meet the salary bills for our farm workers at the end of September. We appeal to you to help us through this tough period and give as generously as you are able – Without your help we simply cannot continue to do this work. 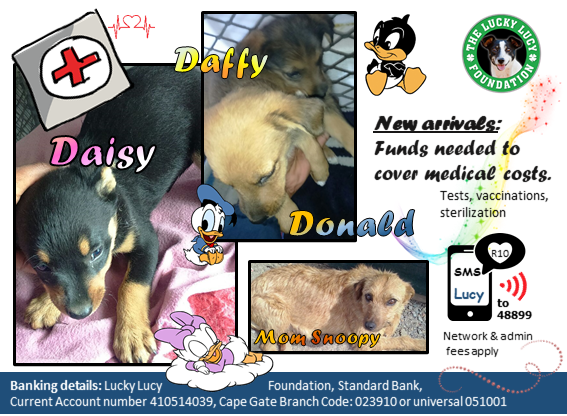 New arrivals via African Tails: Daisy, Daffy and Donald. This litter comes from a child that they are working with in their Du Noon youth group. It’s part of a very new education project they started but will hopefully be ongoing and grow. Their hopes and dreams are to have a full-on mass sterilization campaign in Du Noon in 2020. These 3 puppies needed to be tested for Parvo and Distemper, Vaccinated, Microchipped and sterilized. Please help fund their medical treatment. 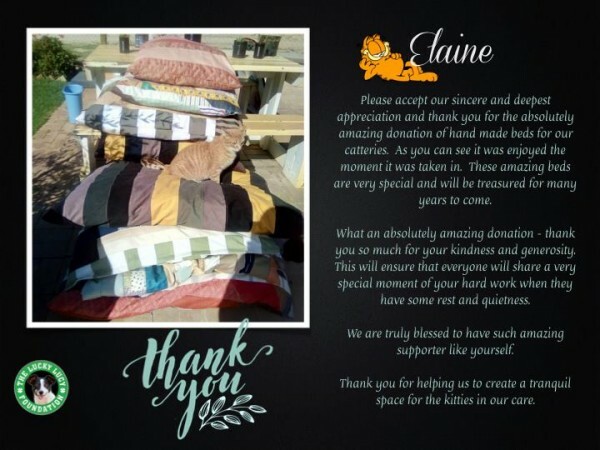 Donations can be made to the vet directly. The Mom will be spayed in October. 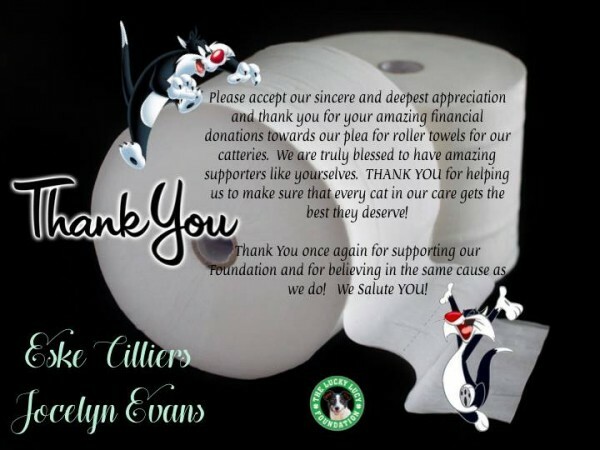 If you can make a financial contribution towards our ever-increasing vet bill and in particular the 3 Looney Tunes’ medical treatment we would be eternally grateful. 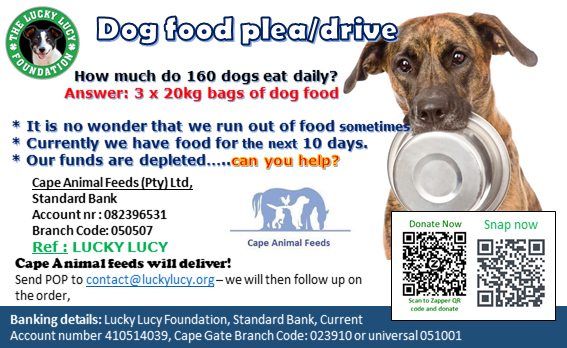 How much do 160 dogs eat daily? Answer: 3 x 20kg bags of dog food. * Currently we have food for the next 10 days. * Our funds are depleted…..can you help? When everyone loves one another in alCATraz! 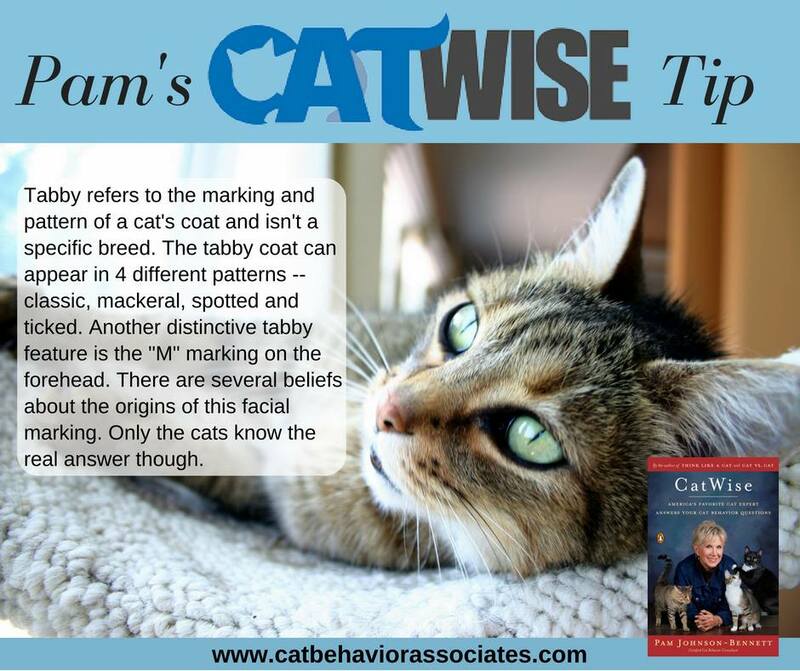 Cats communicate to humans in so many ways but the one way that almost always gets our attention is the meow. Of course there are lots of other vocalizations cats do that are usually quite easy to interpret such as the growl, hiss and spit. 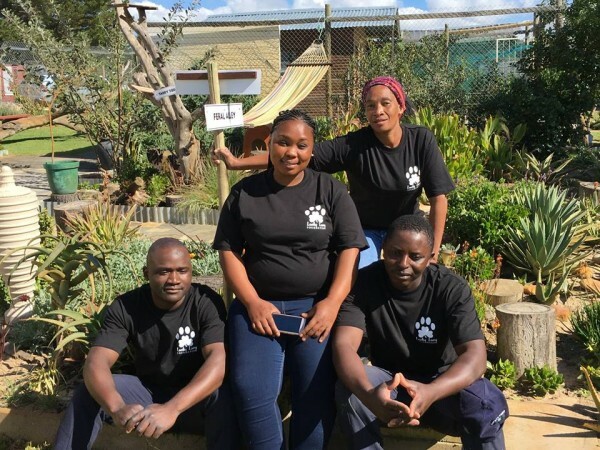 Behind the scenes … meet our amazing Cattery Staff! 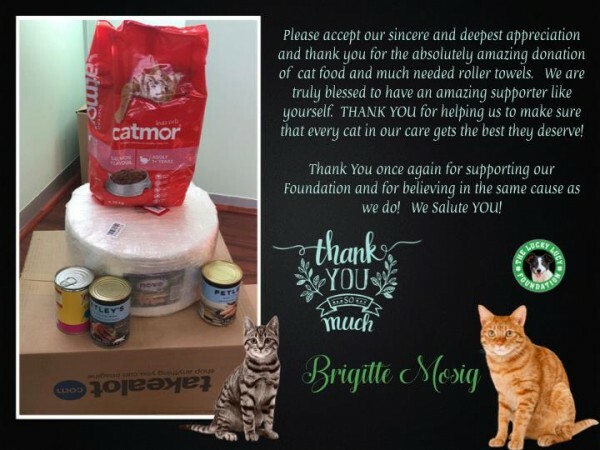 Our staff are dedicated to each and every feline in our care, their well-being and overall health and they will never hesitate to go above and beyond the call of duty if it means making our cats more comfortable. The diligence and dedication demonstrated by this amazing team are truly commendable and we will never be in a position to maintain our high standards if it was not for their significant contribution and dedication.Thank you for all the hard work and for the love you have for each of our cats! In front is Steve (left), Thandi (middle), Kingwell (right), and Buyiswa at the back. Taking your pet with you on holiday? FEED LIGHTLY two to three hours before departure. Don’t feed your animal in a moving vehicle. BRING THE BASICS with you such as food and water, bowls, leashes, a “poop scoop”, plastic bag etc. Unexpected delays may mean you might have to use any or all of them. IDENTIFY YOUR PET. Microchip identification is recommended. 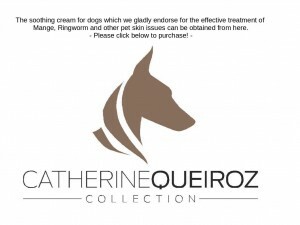 We suggest that for a journey of considerable distance (such as when relocating to another province), you might wish to place a temporary disc on your pet’s collar. This would give the destination information and a cell phone contact number. HARNESS rather than leash your dog inside the vehicle. For smaller animals, a well-ventilated crate is recommended. KEEP HEADS INSIDE THE VEHICLE for safety’s sake. If a pet hangs its head outside a moving vehicle, it can lead to injuries from flying objects, inner ear damage or even lung infections. It’s safer all round to keep those heads inside. CONSIDER BARRIERS for what is the pet carrying area, be it the back seat, the “hatch” part of the vehicle or beneath the bakkie’s canopy. It is much safer especially in the event of an accident or sudden braking. It might be a good idea to water-proof seat covers with a thick plastic and to do the same to floors in the vehicle for ease of clean-up in accidents do happen. Flying with your pet can be a perilous proposition. Our advice is don’t do it for frivolous reasons. Travelling by air with your pet is necessary when you are relocating to another province or country. Some airlines even permit a pet in the cabin of the aircraft – suitably boxed, of course. If you must fly with an animal, then take these steps to make sure you and your pet arrive at your destination safely. SEE YOUR VET Check out any requirements and make sure that all vaccinations are up-to-date before the trip. 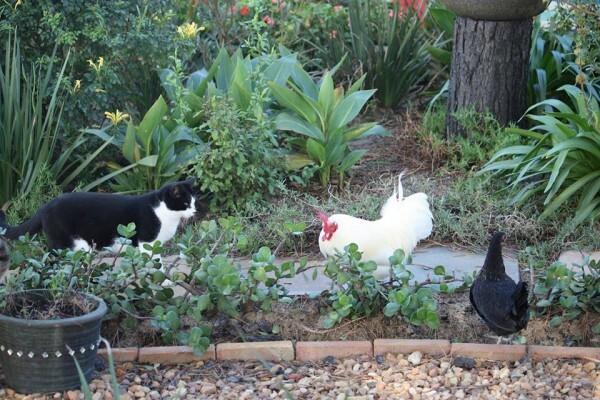 Hundreds of pets go missing every month and not all of them find their way home. Here’s what you need to know about getting a microchip for your furry friend. It can happen in the blink of an eye – someone leaves your garden gate open and when you call Skippy for his dinner there’s only silence. Your dog has disappeared. 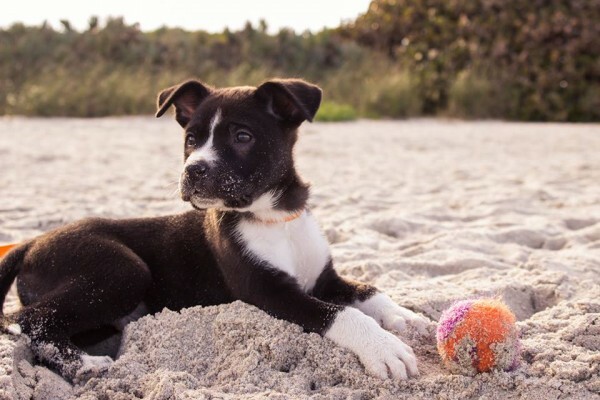 Finding your dog has gone missing is traumatic, but there are steps you can take to increase the chances of locating a lost pet. While it’s always a good idea for your dog to have an ID tag with your phone number, this can fall off. Your best bet is to have your pet fitted with a microchip because then any vet, shelter or rescue group would be able to check immediately who he belongs to with a quick scan. Each year at the Zombie walk/fest the Zombies take over the streets of Cape Town. 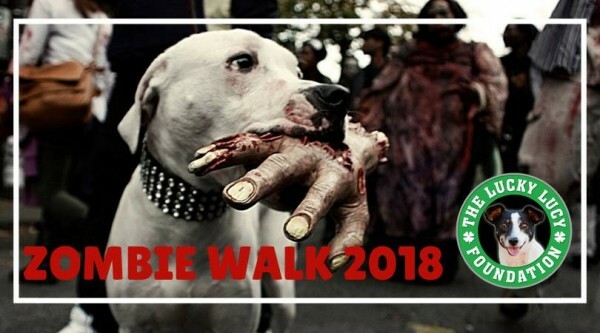 The Cape Town Zombie Fest is an all ages event making it fun for the entire family and is the only pet friendly event of its kind. 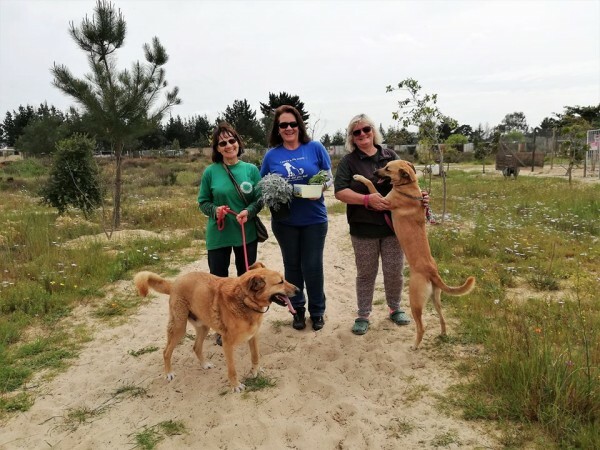 During the walk some special zombie volunteers collect money for The Lucky Lucy Foundation to help abused and neglected animals and our continious work in the commmunity. • Mock weapons are welcome, however all blades MUST be fake and all firearms must have an ORANGE TIP. 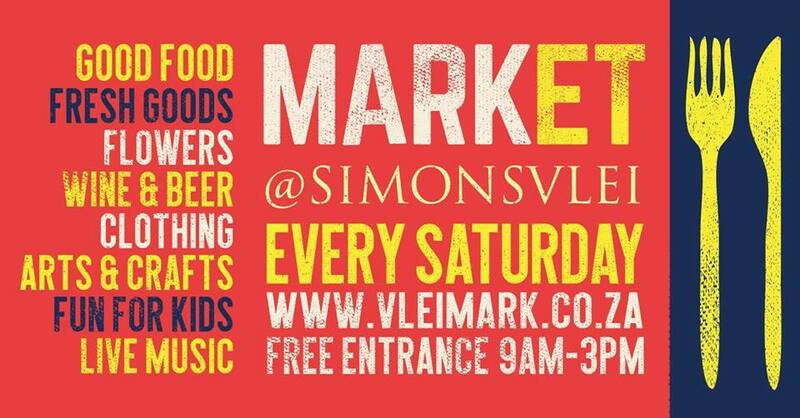 Join Lucky Lucy at Simonsvlei on Saturday for a market and microchip day. Fun day out for the entire family. Taking to the stage in aid of the Lucky Lucy Foundation on Saturday 6 October 2018, is Stellenbosch’s rocking new cover band, MIXTAPE! 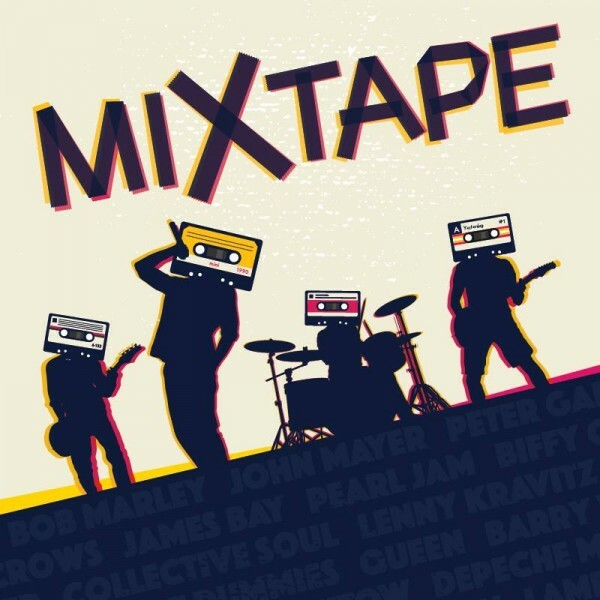 Reliving and rocking the best music from the 80s, 90s and featuring the likes of Iwan Kemp from DNA Strings on drums, Francois Esterhuizen from Homez Gomez on bass, Werner Carstens from Cat Stevens fame and Stephan Cloete on guitar. You’ll experience the thrill of some of your favourite bands, including INXS, Sting, Peter Gabriel, Lenny Kravitz and John Mayer and many more. Come join in the musical journey down memory lane of MIXTAPE and support the Lucky Lucy Foundation. A short auction (30 mins) will be held before the show featuring top class items up for grabs to raise funds for the foundation. Tickets only R120 per person. Pledge your support to Shelter Animals this Christmas! Please share this post so that we can make Christmas 2018 a memorable for all our animals in need. 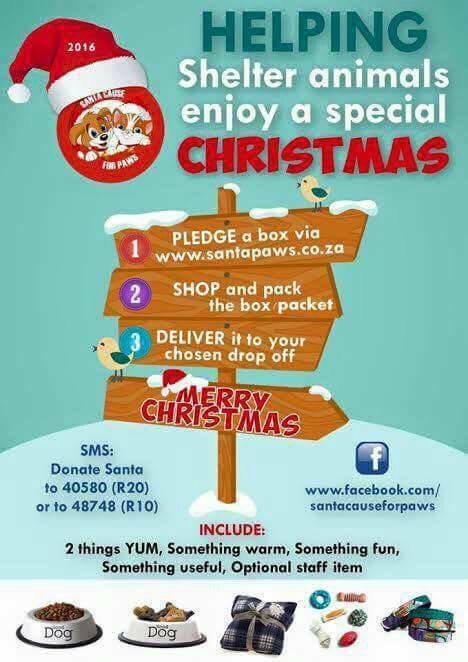 Please support this absolutely amazing initiative from Santa Cause for Paws where shelter animals will receive their own Christmas boxes with something special in it. 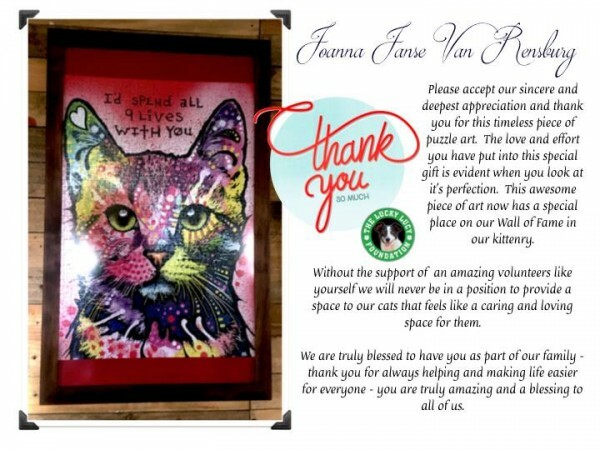 Santa Cause for Paws collects gifts for shelter animals, township animals, outreach organisations and feral colonies. For most this will be the only act of kindness that we as humans can show towards the voiceless. Pledging a box will open on the 15th of September 2018 on the website of Santa Cause for Paws. 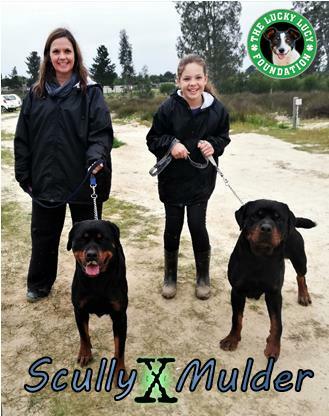 https://shop.santapaws.co.za/ – they sell amazing personalised mugs, baby blankets and more. Meet our handsome boy named Lancelot. Lancelot is a gentle giant with a touch as soft as cotton. He just loves everything that dares to move and he loves to play with the younger kittens. 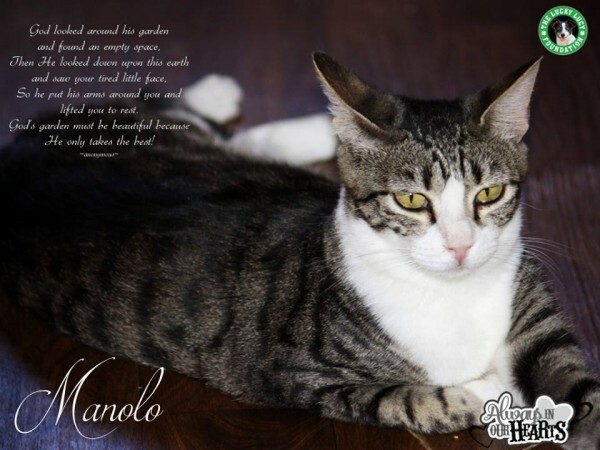 Our boy is estimated to be 2 and a half years of age – he has tested negative for Feline Aids and Feline Leukemia, sterilized, vaccinated and has his microchip. Please visit our Sanctuary to come and meet this boy who only wants to love. Meet our handsome boy Macallan! He will soon celebrate his 2nd birthday (1 year and 10 months) and his biggest wish that he would find himself the perfect forever family. Our boy has tested negative for Feline Aids and Feline Leukemia, has been neutered, vaccinated and has his microchip. He was found wondering on the play ground of a school in Malmesbury. Everyone helped feed him until the point when it was too cold for him to live on the streets. 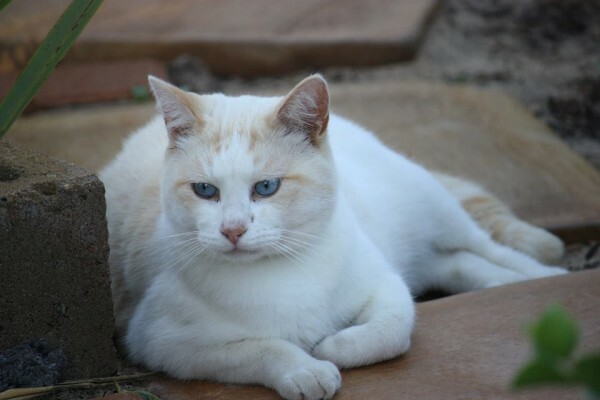 Meet our handsome boy with the blue eyes … Bruce! 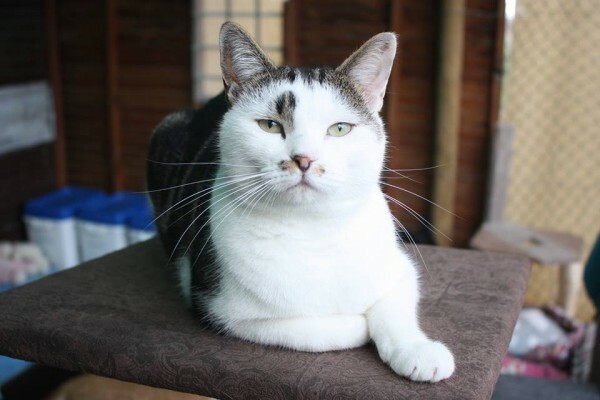 Bruce is a chilled guy who from time to time likes chasing butterflies in the garden. 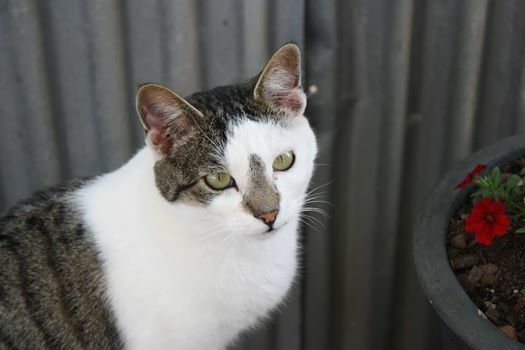 He is quite independent and would love a family where he can chill all day in the garden and travel with the sun around the house. 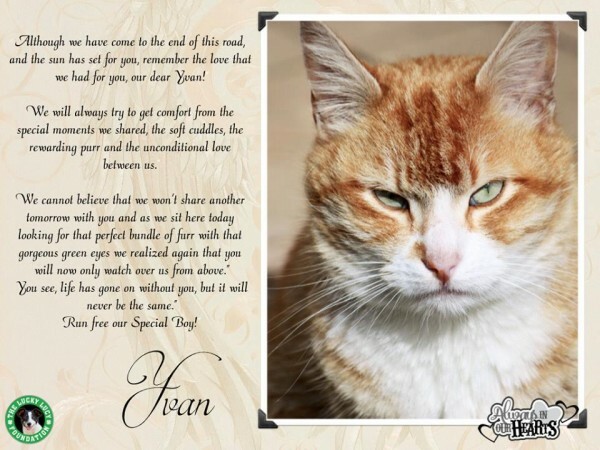 Our boy is estimated to be 5 years of age – he has tested negative for Feline Aids and Feline Leukemia, sterilized, vaccinated and has his microchip. Please visit our Sanctuary to come and meet this awesome boy. Sokkies is a bundle of joy and so eager to please. 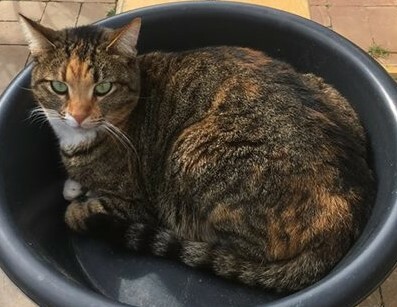 All she needs now is a home she can call her own. Meet our handsome Fidget, age 8 years.. He is one of our very special boys at Lucky Lucy – definitely a farm favorite. He has been with us since 2011. This boy is very social and oh so gentle. He would make the perfect companion for the cold rainy Cape Town nights. 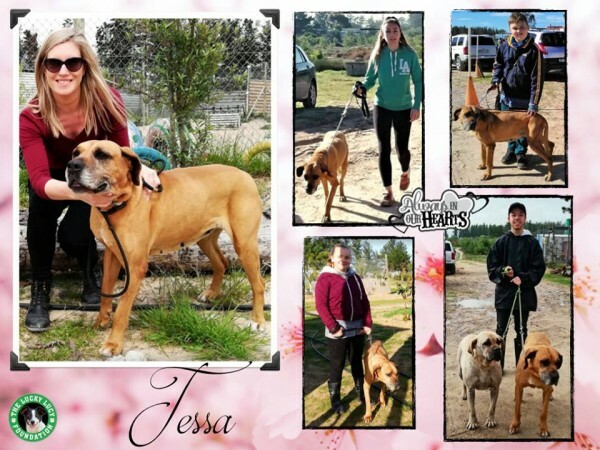 Tessa, 9 year old Afrikanus cross, has so much love to give. She struggles a bit with her skin at times, but her bigger than big heart and soft eyes definitely makes up for it. 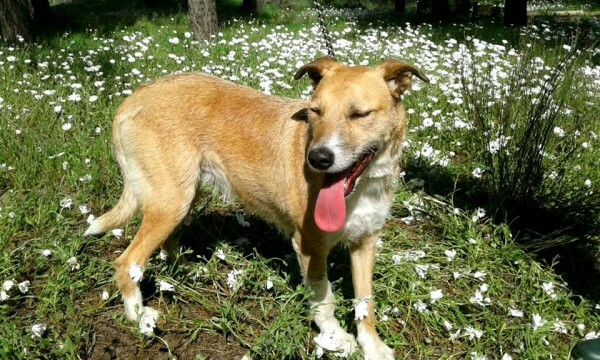 Minchu is a gorgeous confident girl with lots of love to give. Please open you home and heart to this beautiful fur-child. 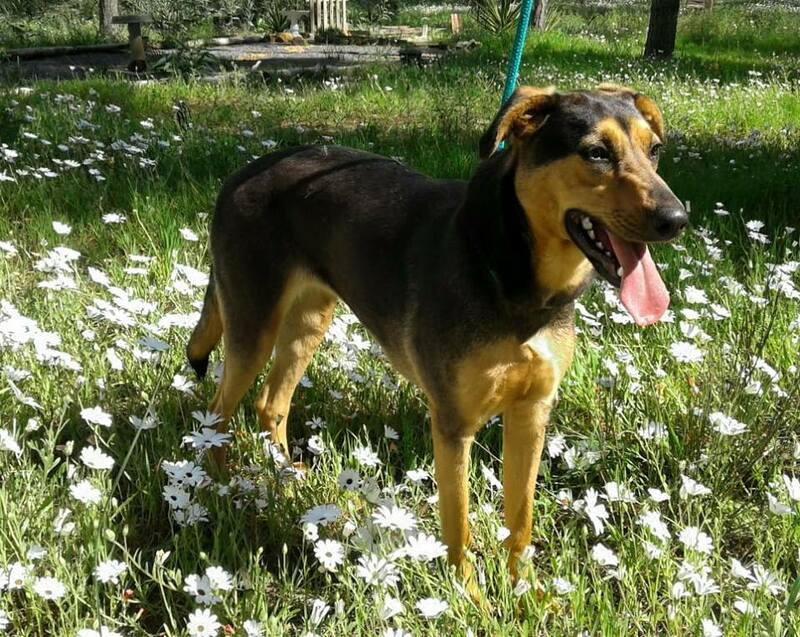 Mulder is a goofy boy who is extremely intelligent, a fast learner and eager to please. This big hunk will slobber you with kisses, so be prepared! Our dearest girl Suma found her forever home!! 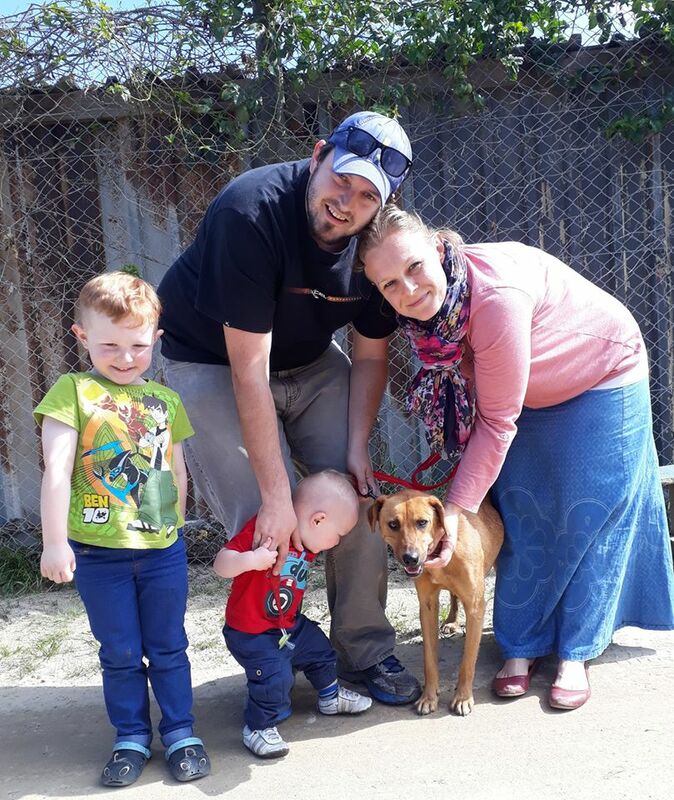 Thank you for adopting her de Ridder family. Pippi on her way to her new home. Thank you Dawe family for adopting this sweet girl. 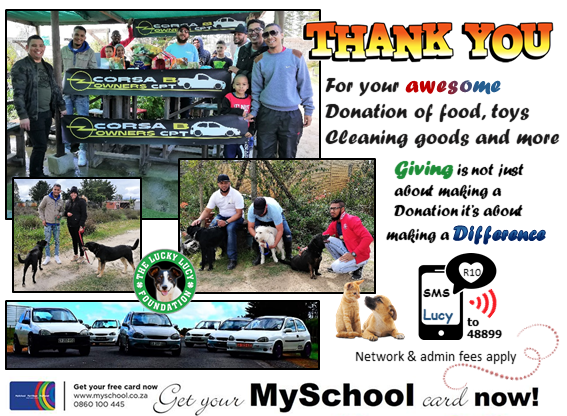 THANK YOU to the BMW Car Club Cape Town for organizing this donation drive in aid of The Lucky Lucy Foundation. 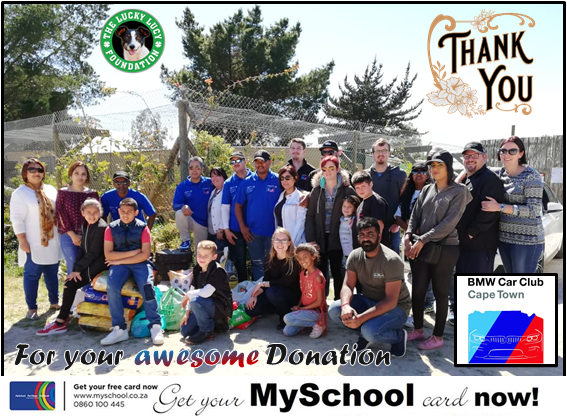 On Sunday 16 Sep 2018 the BMW car club visited our foundation, helped with walking the dogs and brought many wonderful donations of cat & dog food, toys, cleaning products and more. Everyone had fun! Giving is not just about making a donation it’s about making a difference. 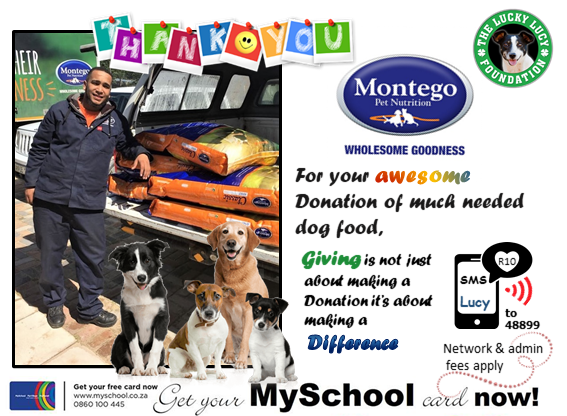 You can also make a difference by adding the Lucky Lucy Foundation as a beneficiary on My School card. 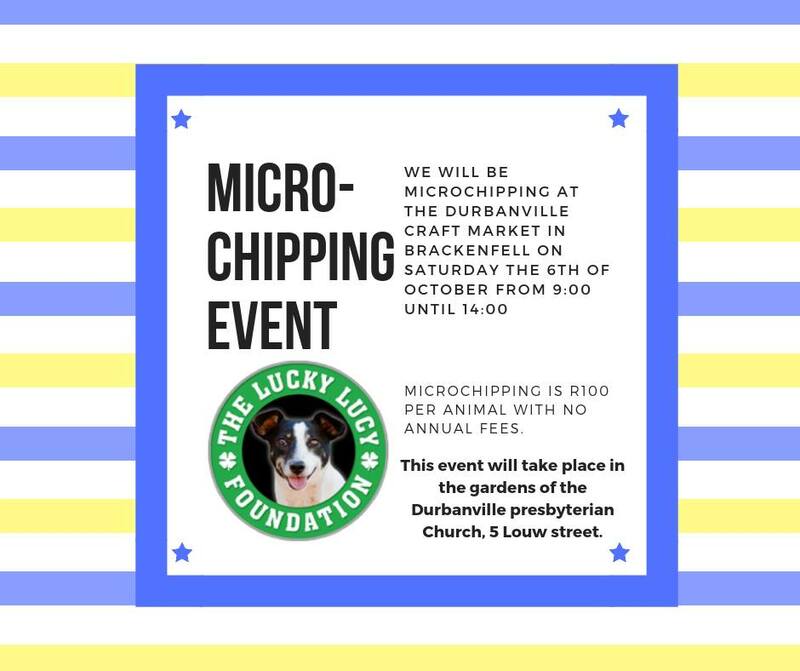 For more information please email contact@luckylucy.org or follow the link below. 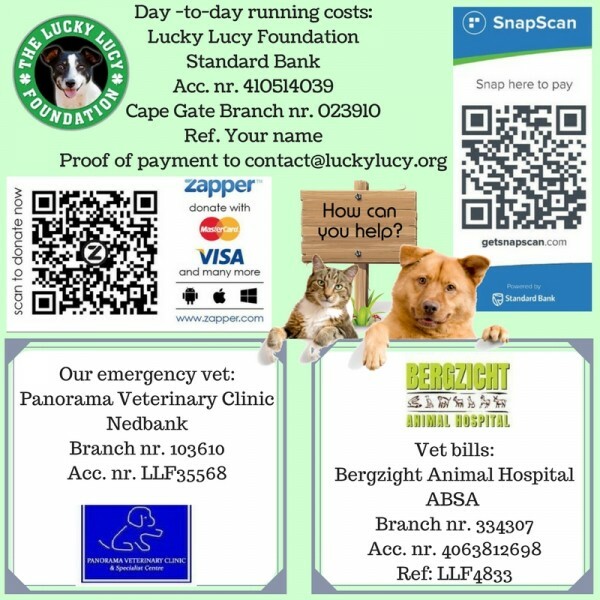 THANK YOU to J.P. Venter and Corsa b Owners CPT for organizing a Car Club Charity run in aid of The Lucky Lucy Foundation. 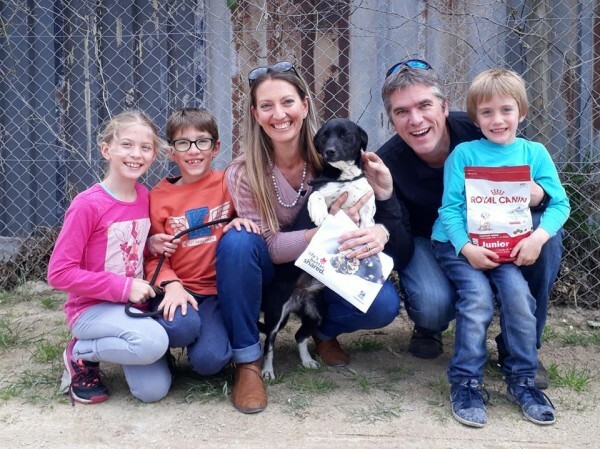 On Sunday 2 Sep 2018 they visited our foundation, helped with walking the dogs and brought awesome donations of cat & dog food, toys, cleaning products and more.